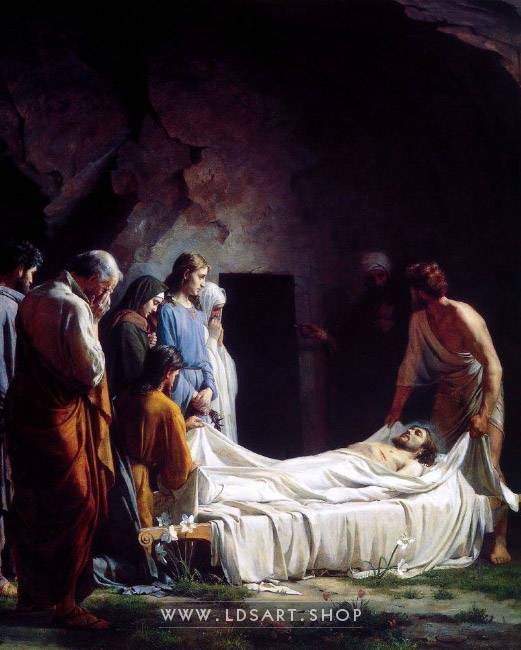 Carl Bloch’s famous painting entitled Burial of Christ. 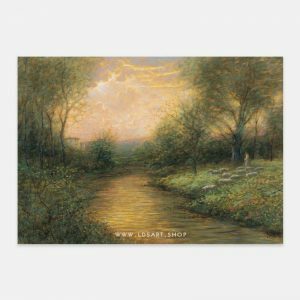 Many sizes available framed or a giclee print. 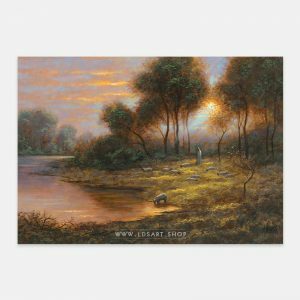 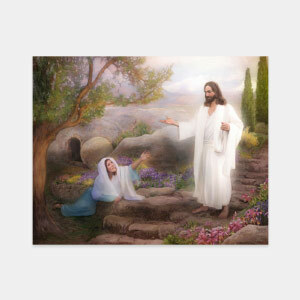 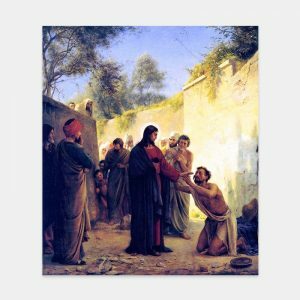 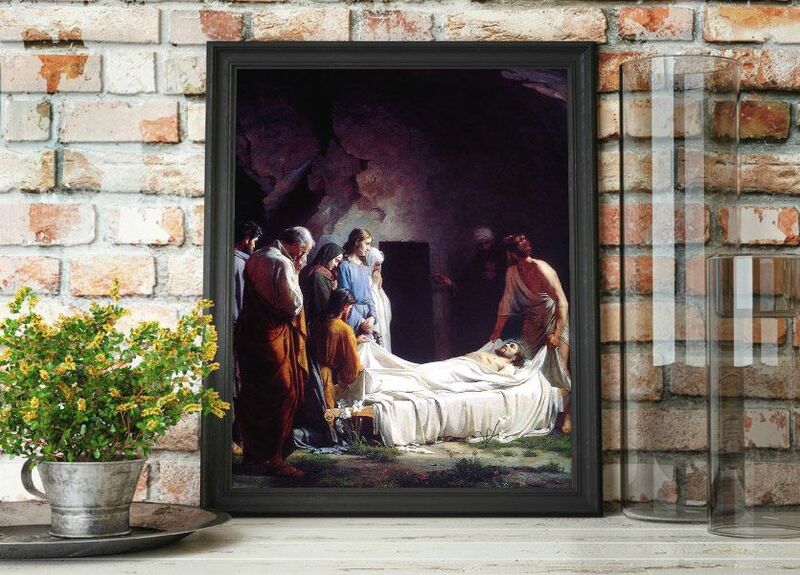 This fine art painting is entitled Burial of Christ and is one of Carl Bloch’s most well-known pieces in the LDS Church. 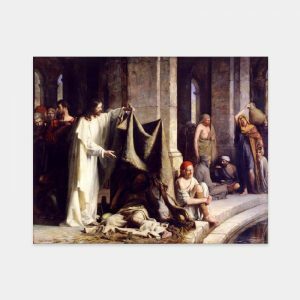 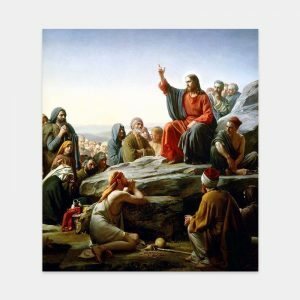 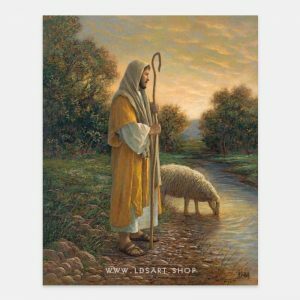 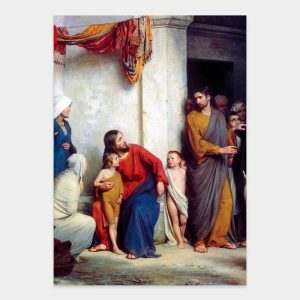 Carl Bloch’s art features special moments in the life of Jesus Christ. 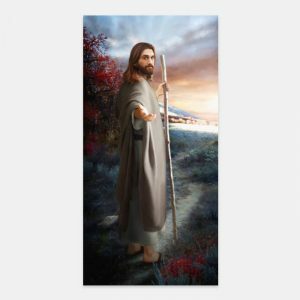 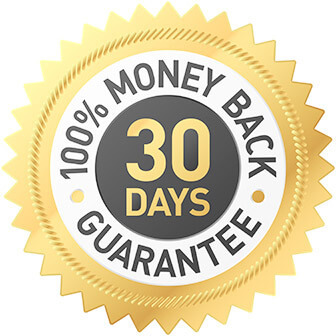 Christians around the world have enjoyed his work for over 100 years.